Do you need a more customized pipe? 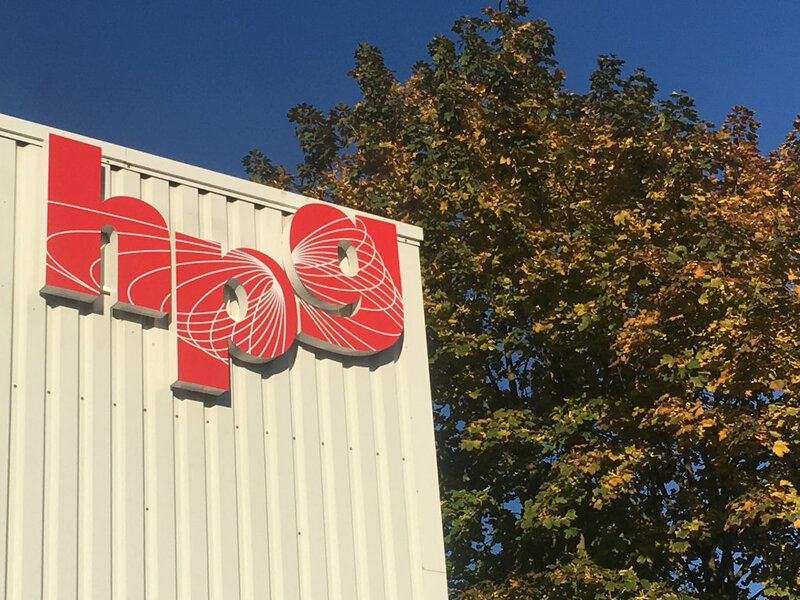 Pioneering in products, excellence in quality and reliable leadtimes boosted hpg plastics to become a leading European PE-RT pipe producer and OEM Partner. In our plant in Ratingen / Germany, near by the international airport of Duesseldorf and with a total size of 22.000m², we produce a wide range of PE-RT pipes, starting from commodities up to highly customized products. Whatever you desire hpg plastics is able to produce the best pipes in class as we are working only with selected, first choice material. hpg plastics developed the PE-RT resin together with DOW Chemicals and the first PE-RT pipe on the world was introduced in 1984 to the heating market by hpg. Since then our continuous efforts have created significant milestones in the pipe market. 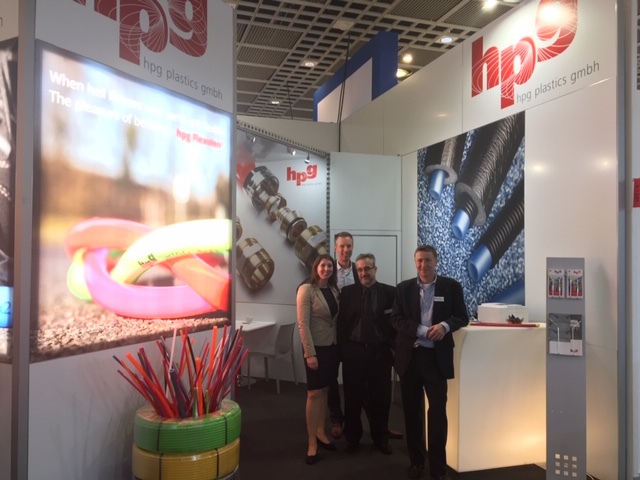 So it was hpg plastics who launched the first 5-layer pipe for floorheating application in 2004 in the market, followed by our “hpg Flexolen®”, the probaly most flexible pipe in the UFH market. In 2005 hpg plastics was awarded the first CE conformity for pipe kits, for heating as well as drinking water applications using Type I and Type II materials of DOW Chemicals. Finally in 2015 hpg plastics launched “hpg Inverse®”, an innovative PE-RT pipe with inverted layer structure, more safe in rough conditions and optimized for the use with push fittings. What´s your benefit of all that? Proven, certified and insurred products based on long term experience, knowledge and knowhow in materials. We would like to thank the numerous clients, contacts and contractors that visited us on the ISH Frankfurt 2019. This year our „hpg-Flexolen®“ was of particular interest to our visitors, as it currently is the most flexible pipe on the market. We were pleased to hear that our clients confirmed a simple application process and suitability for cold conditions.